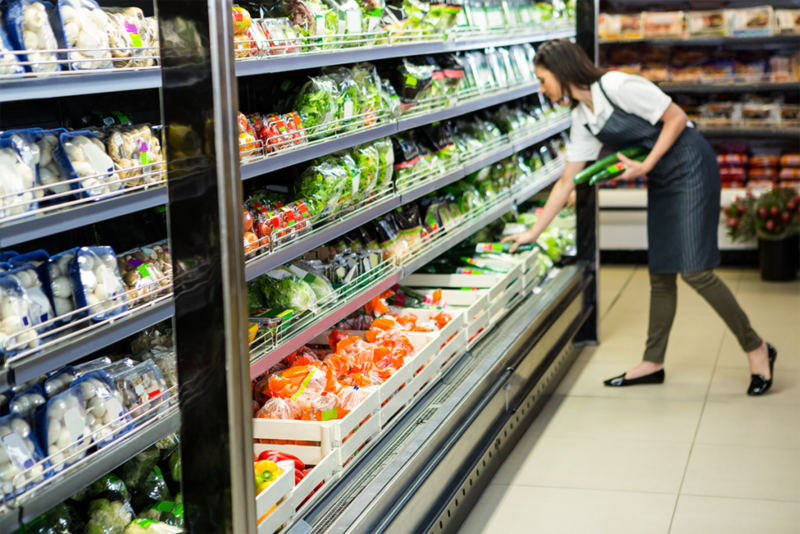 Fed up with employee turnover, differing approaches to business and clashing personalities, management at a chain of grocery stores in Tyler, Texas, refocused their approach to hiring — and the decision has paid off handsomely. Like many businesses, the privately-owned chain initially dismissed using behavior assessments for self-improvement strategies and to improve inefficiencies. In addition, the grocer’s CEO was skeptical the value to the business of improving hiring processes and employee morale. But after two-plus years of using TTI’s TriMetrix® HD solution to assess candidates for open positions and uncover ways to improve discord, the results for one franchise have been dazzling, according to Pam Hager, a TTI Value Added Associate and President and CEO of Legacy Leadership Development Group. Also of note: There has been a 100 percent success rate in finding the right talent to serve a growing clientele. And, two chefs in charge of preparing ready-made meals at the grocery store and who had clashing philosophies and approached their jobs differently have since mended fences. And, the grocery chain’s CEO is now completely on board using TTI’s behavioral assessments company-wide because of their success rates. Assessments are also being used in the company’s succession planning, with the hope that candidates could be fast-tracked to management because their profile more closely matches that of a store or district manager.